On the first Monday of each month we’ll be “making” something. 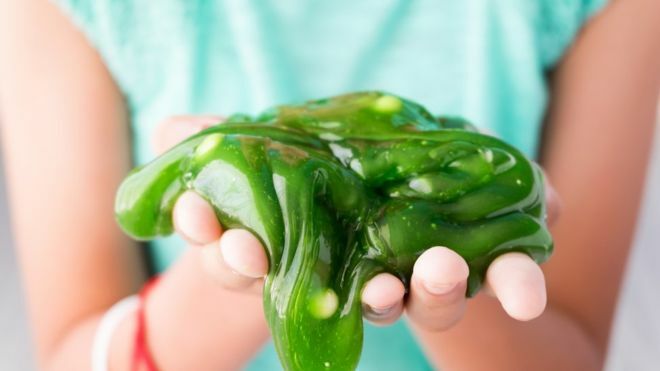 This month we’ll be making different kinds of slime and pick our favorite! All ages welcome..